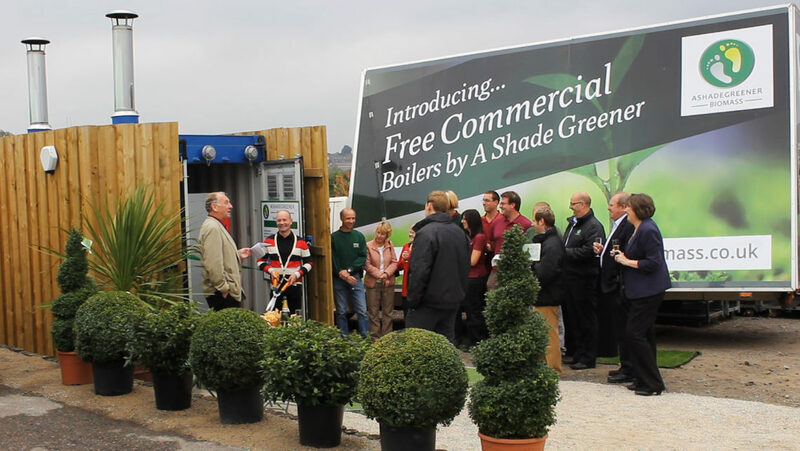 As part of our continued commitment to a greener world, New Leaf is fitted with a Biomass system. Biomass systems have less effect on the environment than fossil fuels. We were honoured to be joined by one of our expert customers, judge for the BBC show The Big Allotment Challenge, Jonathan Moseley.